An international gathering of theatre makers from all over Europe happening at Nordic Black Theatre / Cafeteatret in Oslo. 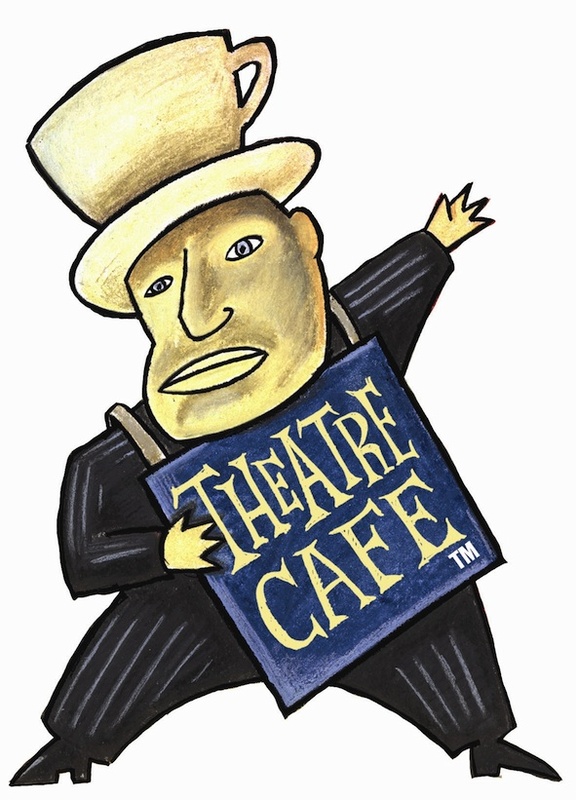 Read more about Theatre Café Festival Oslo here, including festival program, presentation of plays and playwrights etc. 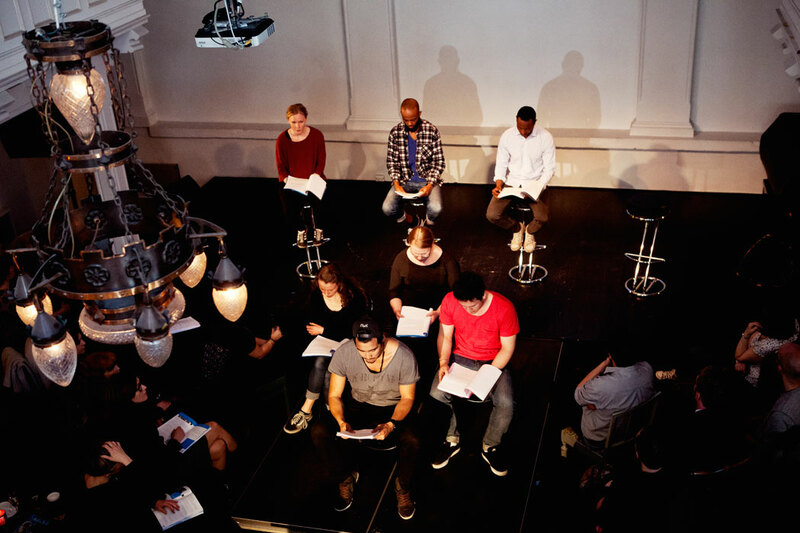 The festival is part of Theatre Café Festival 2014 – 2015, a project that sees five festivals happening all over Europe over the course of two years. Read more about the over arching project here. The project is generously supported by the EU culture program as well as a number of other funders and collaborators. See OITs webpage for full details.